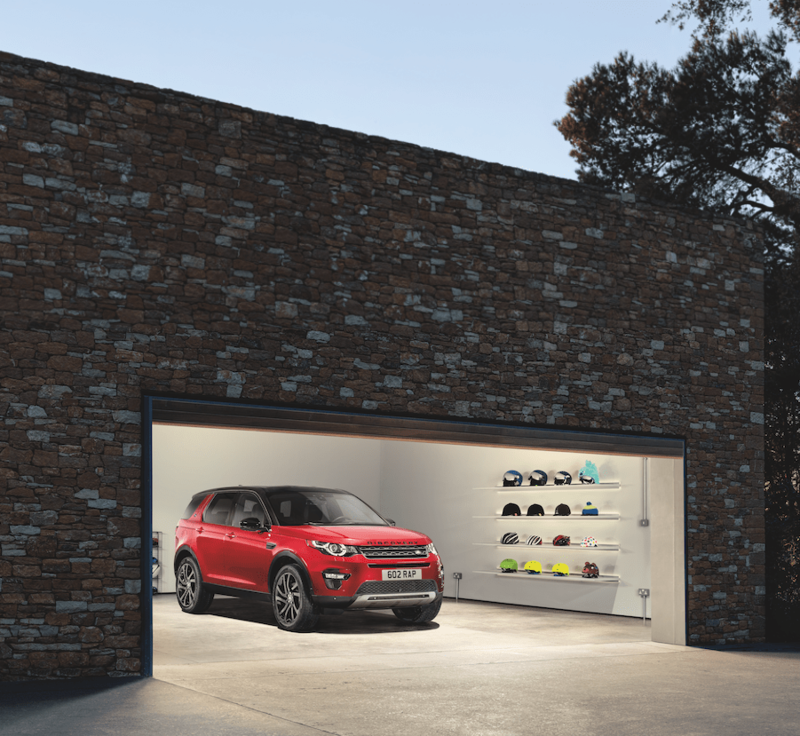 All new 2018 Land Rover Range Rover Evoque models eligible for financing at the APR shown for well-qualified buyers as determined by approved lender. Payments per month per $1,000 financed, regardless of amount of down payment, can be as low as $28.64 at 1.90% for 36 months. All amounts shown are estimates. Retailer sets actual amounts. Supplies are limited. Taxes, title, license and fees excluded. Residency restrictions apply. Offer expires at end of the month. 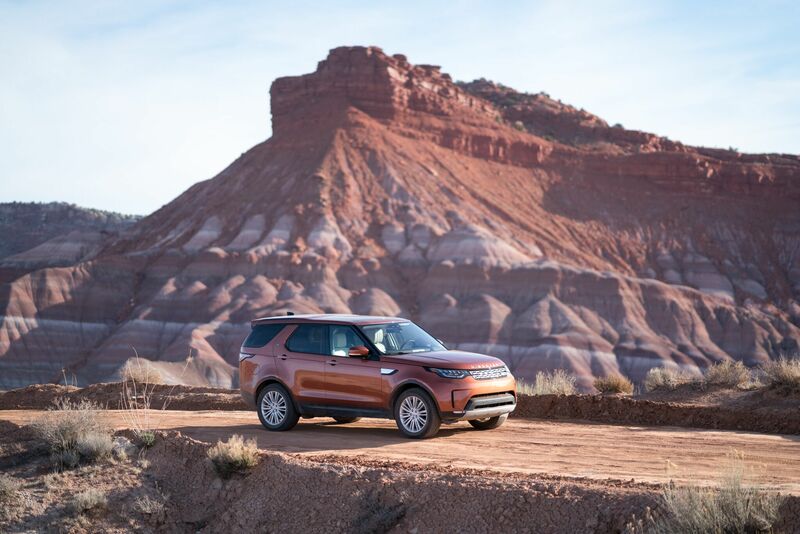 All new 2018 Land Rover Discovery models eligible for financing at the APR shown for well-qualified buyers as determined by approved lender. Payments per month per $1,000 financed, regardless of amount of down payment, can be as low as $28.64 at 1.90% for 36 months. All amounts shown are estimates. Retailer sets actual amounts. Supplies are limited. Taxes, title, license and fees excluded. Residency restrictions apply. Offer expires at end of the month. 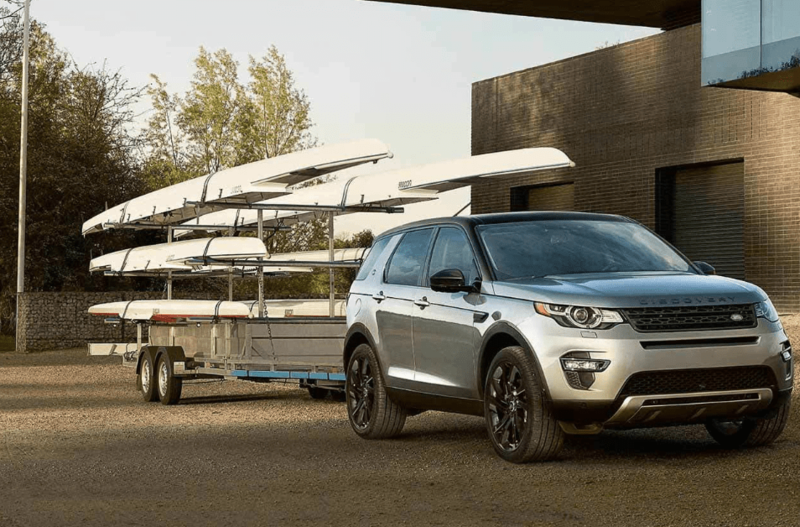 All new 2019 Land Rover Discovery Sport models eligible for financing at the APR shown for well-qualified buyers as determined by approved lender. Payments per month per $1,000 financed, regardless of amount of down payment, can be as low as $28.64 at 1.90% for 36 months. All amounts shown are estimates. Retailer sets actual amounts. Supplies are limited. Taxes, title, license and fees excluded. Residency restrictions apply. Offer expires at end of the month. 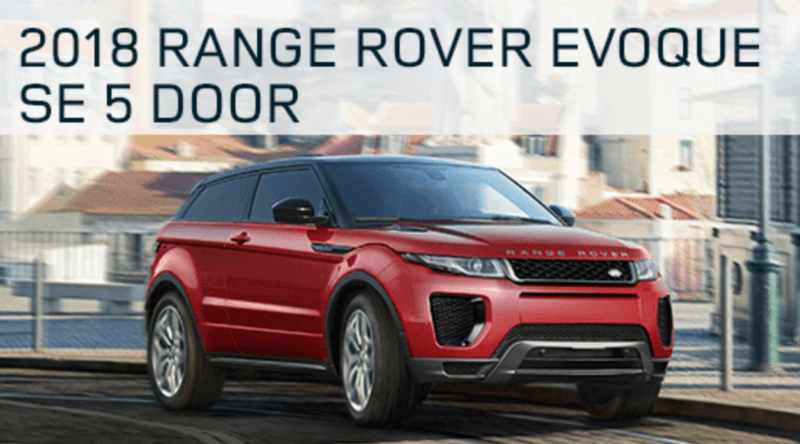 All new 2019 Land Rover Range Rover Evoque models eligible for financing at the APR shown for well-qualified buyers as determined by approved lender. Payments per month per $1,000 financed, regardless of amount of down payment, can be as low as $28.64 at 2.90% for 36 months. All amounts shown are estimates. Retailer sets actual amounts. Supplies are limited. Taxes, title, license and fees excluded. Residency restrictions apply. Offer expires at end of the month. All new 2019 Land Rover Range Rover Velar models eligible for financing at the APR shown for well-qualified buyers as determined by approved lender. Payments per month per $1,000 financed, regardless of amount of down payment, can be as low as $28.64 at 1.90% for 36 months. All amounts shown are estimates. Retailer sets actual amounts. Supplies are limited. Taxes, title, license and fees excluded. Residency restrictions apply. Offer expires at end of the month.